Whether you want something to warm you up in winter or cool you down in summer, herbal tea can be consumed year-round since it's a delicious beverage at any temperature. 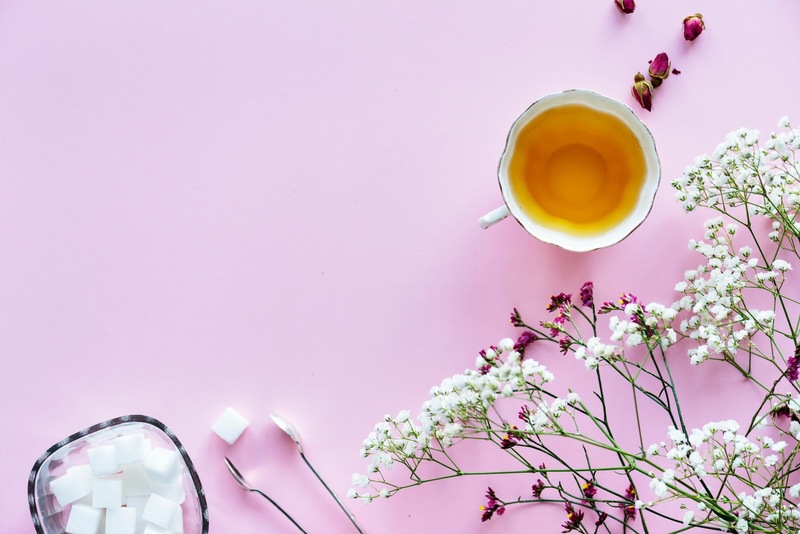 The health benefits can also be enjoyed regardless of whether you drink it hot or cold, but these benefits vary largely by the type of tea you drink. Herbal teas, unlike standard teas such as green and black, are not made from the Camellia sinensis plant. Instead, herbal teas are derived from a variety of dried flowers, spices, herbs and fruits. This has led to a huge variety of flavors and options when it comes to choosing teas for taste and health benefits. 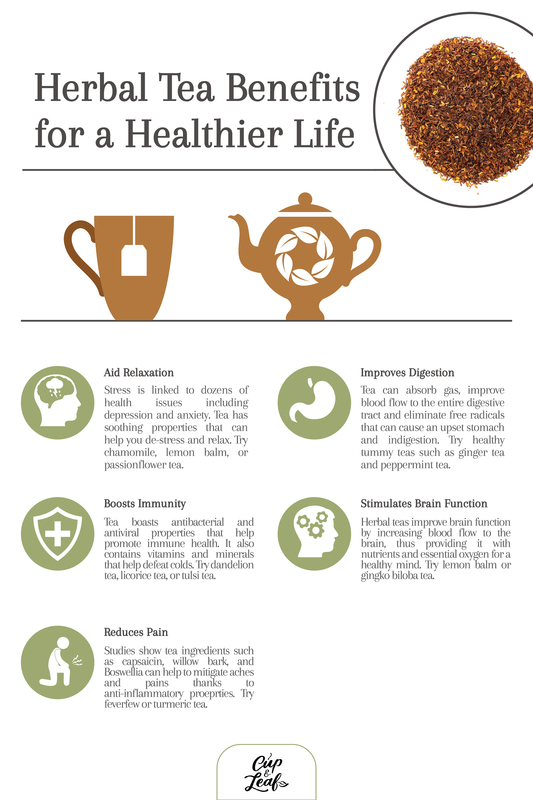 It's no secret that tea is a popular selection for individuals who want to improve their health naturally. Unlike coffee and standard teas, most herbal teas are caffeine-free. They also feature nutrients, vitamins, minerals and antioxidants that vary depending on the herbal blend. Typical health benefits from drinking herbal tea include relaxation, pain reduction and the improvement of body systems such as digestive and immune. Here are the top health benefits and the herbal teas that you should consume to get them. 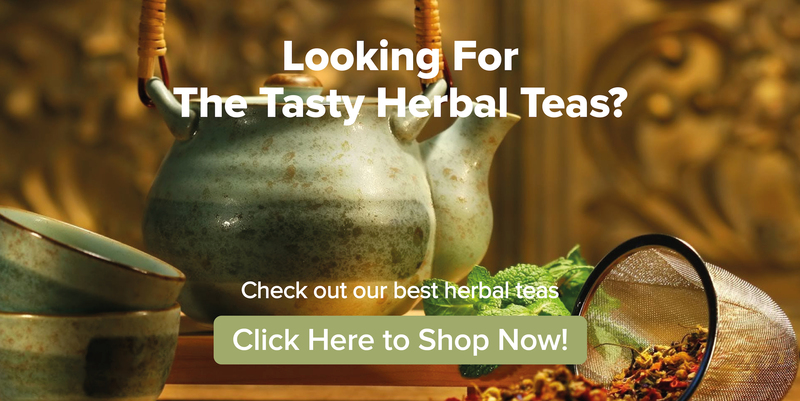 Want to get your hands on some herbal teas? Check out our collection of the best ones right here. Tea is popularly known for its calming effects and has been used for centuries as the focal point of social events and unwinding after a long day. In the modern world, pressure and stress are often dealt with by taking medication, but the side effects of these medicines can be worse than the stress itself. Instead, think about using herbal tea to relax and rejuvenate. It's a safer and more natural alternative to prescription medicines and can help with stress and anxiety. The relaxing properties of teas can also aid in sleep disorders such as insomnia or restless sleep. 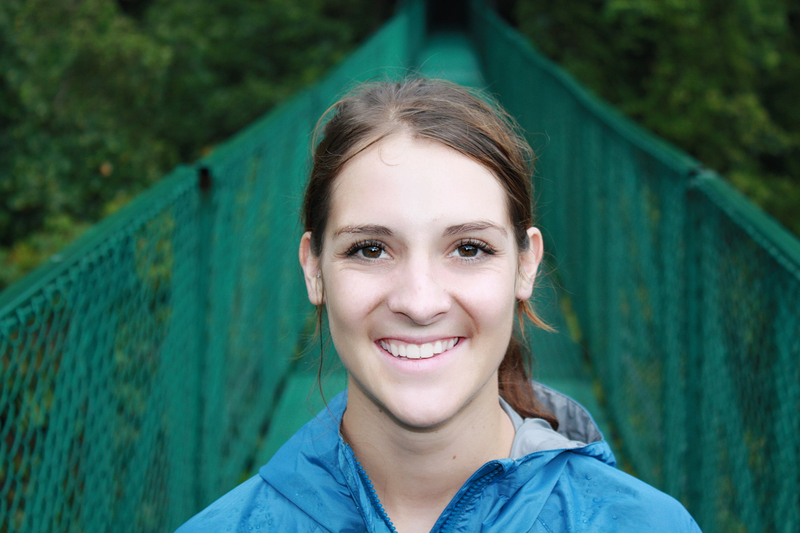 Millions of people have a hard time getting to sleep at night whether it's because they deal with a sleep disorder, are sick or simply can’t wind down at the end of the day. Valerian tea offers strong, natural sedative properties that can help you get to sleep faster and rest better. Since this tea can be powerful, use it sparingly and never consume it for more than two weeks straight. Peppermint tea contains menthol, which is a naturally occurring muscle relaxant (1). This tea can help encourage total body relaxation after a stressful day. 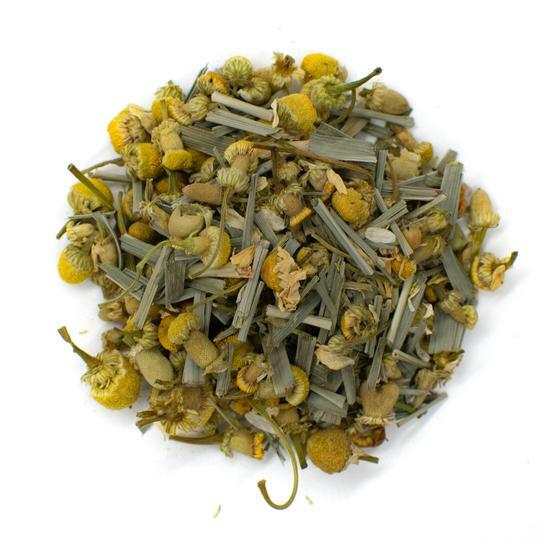 Chamomile tea is another favorite that helps soothe and calm. A study by research scientists at the University of Pennsylvania found it could help in treating generalized anxiety disorder (2). 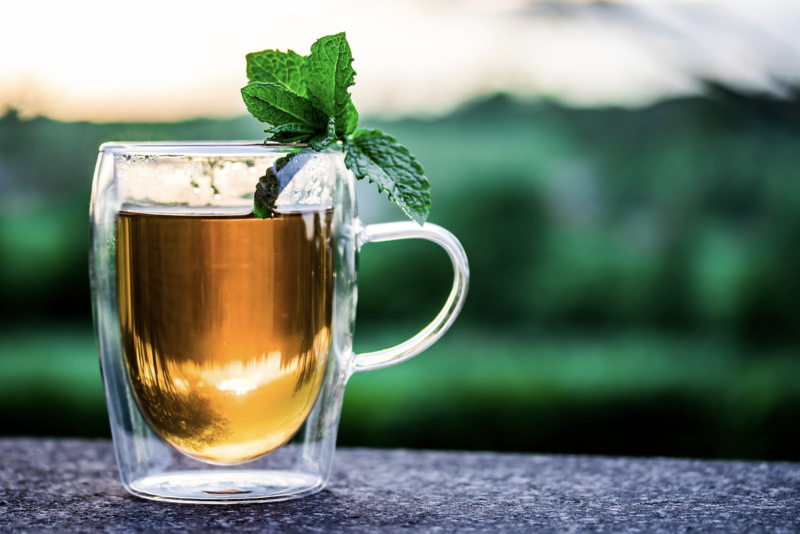 Lemon balm tea works to reduce cortisol, a stress hormone, and doesn't cause drowsiness, making it a great choice if you need to reset halfway through the day. Passion flower tea contains the flavone chrysin which aids against anxiety and can help you sleep more peacefully. Even people who don’t regularly drink tea know the positive effects tea offers when it comes to immunity. It's why most of us opt for a piping hot cup of tea when we're feeling under the weather. Tulsi tea has been used in Ayurveda to boost the immune system during and after illnesses, largely in part because it offers antifungal and antibacterial properties. The medicinal properties of tea mean you can quit your cold or flu sooner. Dandelion tea has a high concentration of antioxidants that help to eliminate toxins and aid the immune system against infections. Dandelion tea also has strong diuretic properties that can help flush your system and get you feeling healthy faster. 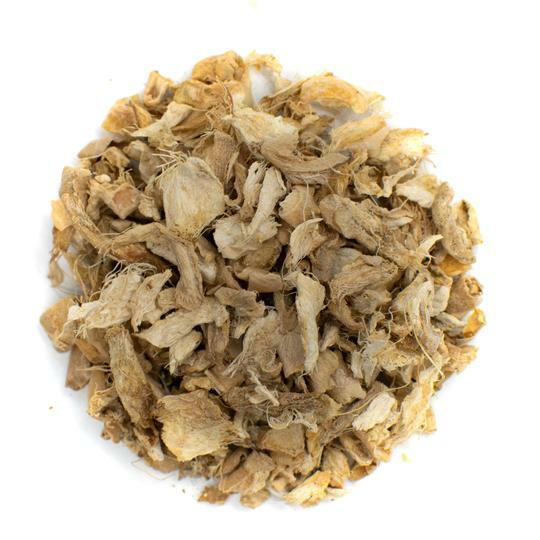 Ginseng tea has been used in Asia for centuries to increase overall health. This tea supports the reproduction of white blood cells and prevents virus replication to make the common cold or flu shorter. 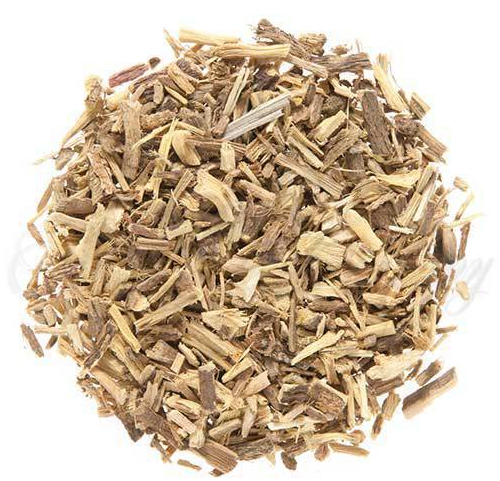 Try our Licorice Root Tea to settle stomach and ease body aches. Licorice tea has a unique taste blend of salty, sour, sweet and bitter that might not be for everybody. If you can stomach the taste, this herbal tea offers strong anti-inflammatory properties that can help with sore body aches that result from the flu. Cayenne tea is a surprising choice for healing sore throats and getting rid of persistent coughs. It might seem counterintuitive to consume spicy teas when you already have a scratchy, sore throat, but cayenne pepper teas can stop a cold in its tracks. The active ingredient, capsaicin, helps to thin mucus that can irritate your throat lining and develop into a cough and sore throat. It also reduces inflammation and clears congestion, making it easier to breathe. Like the common cold and flu, pain is often treated by pharmaceutical drugs, which can have adverse side effects. Alternatively, many herbal teas have properties that can help to reduce pain without the negative side effects. While research is still ongoing, there have been studies that show ingredients such as capsaicin, willow bark and boswellia can help to mitigate aches and pains. 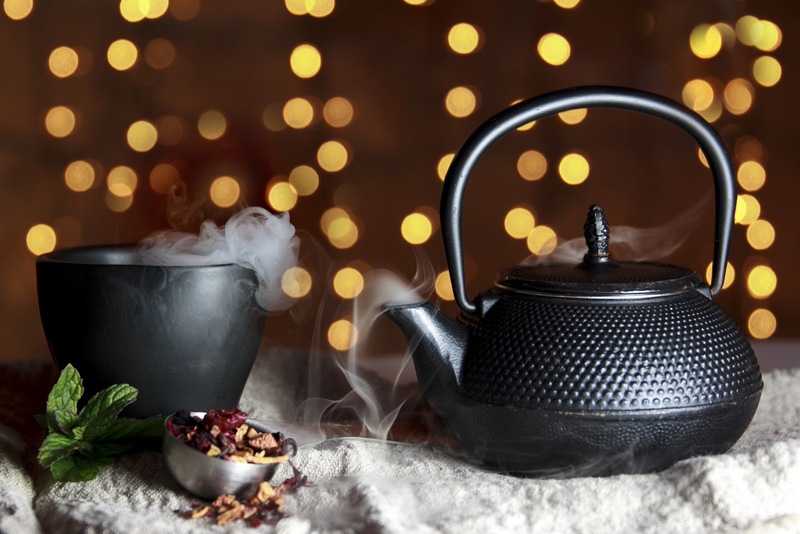 Since herbal teas can have strong ingredients, it's important to check with your physician if you are also taking any pain medications before consuming. Turmeric tea has anti-inflammatory properties that can soothe aches and pains from disorders such as arthritis, fibromyalgia and migraines. It can also be used to help alleviate minor aches and pains from tough workouts at the gym or menstrual cramps. You can find turmeric tea at health food stores or make your own using turmeric root, ginger root, coconut oil, water and lemon. Feverfew tea is a popular favorite among naturopaths when it comes to treating headaches and migraines (3). While more studies are needed, the herb has shown only mild side effects such as irritation to the mouth, making it a good choice for frequent sufferers of debilitating headaches. This herb is often blended with lemongrass or passion flower in tea for a smoother taste and to reduce the risk or irritation. Herbal teas are often high in antioxidants, which work to eliminate free radicals throughout the body and prevent oxidative stress. Tea also contains polyphenols, which studies have shown result in a lower likelihood of cancer. Teas are often used in Asia to combat or prevent chronic diseases such as high blood pressure and diabetes. Studies point to the polyphenols, flavonoids and tannins that are present in herbal teas as the reasons for positive health benefits. Polyphenols work to widen the arteries, which can lower blood pressure, reduce cholesterol levels and prevent blood clots. Teas such as rooibos and honeybush have antioxidants that have been shown to prevent brain deterioration and prevent osteoporosis (4). Polyphenols come from fruits and vegetables so the more color your tea has, the more polyphenols there are. Teas that are unfermented also have higher levels of polyphenols, so opt for those as well. 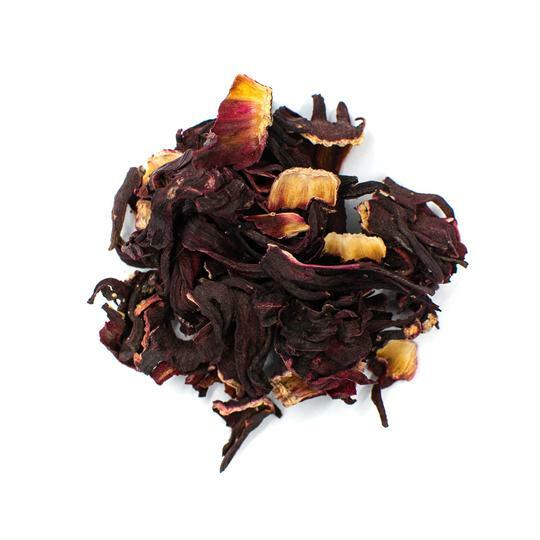 Hibiscus tea is a deep red tea that is high in minerals and vitamin C. Hibiscus tea has polyphenols that have been shown to help lower LDL cholesterol, prevent heart disease and cancer and fight bacteria such E. coli (5). Rooibos tea contains 50 percent more antioxidants than green tea, which can prevent the harmful effects of free radicals (6). One of these antioxidants is aspalathin, which can prevent blood sugar spikes, making this tea a good choice for people with diabetes or heart disease. Tea is beneficial for your digestive system because it can absorb gas, improve blood flow to the entire digestive tract and eliminate free radicals that can cause an upset stomach and indigestion. Herbal teas have phenols that can strengthen both stomach muscles and the muscles in your esophagus, which can reduce acid reflux and heartburn symptoms (7). Teas also enable your digestive tract to more easily absorb nutrients. Ginger contains the phenols gingerol and shogaol that help stimulate digestive juices such as saliva that help your body break down food (8). Ginger tea is popularly used to treat nausea since it interferes with serotonin receptors, which send the message to the brain that makes you feel like vomiting. To aid in digestion, drink ginger tea before a meal or a small cup during your meal. For nausea, you can drink ginger tea beforehand to prevent symptoms or once you start feeling queasy. This tea keeps reappearing because it's calming effects have potential health benefits for a variety of ailments. For digestion, the calming effects of chamomile can soothe your stomach, relieve cramps and alleviate symptoms of heartburn. While you can drink just a cup or two of tea when you're sick to get the health benefits, if you want the brain boosting power of tea, you'll need to drink tea regularly. The main way herbal teas improve brain function is by increasing blood flow to the brain, thus providing it with nutrients and essential oxygen for a healthy mind. The anti-inflammatory properties of ginger root tea means fewer headaches since it inhibit the chemical prostaglandin, which can cause headaches and migraines. Ginger root tea increases blood flow to the brain resulting in better focus and natural antioxidants protect brain health by reducing free radicals. A study at the University of Newcastle showed that lemon balm could be used to stimulate enzymes and receptors that control and emit nerve signals (9). This tea improves blood flow to your brain and improves nerve cell functions due to its high concentration of antioxidants. This tea has also been shown to improve memory for people who are healthy and young to middle-aged. Ginkgo biloba has been shown to reduce aluminum chloride in the brain which has been connected to neurological diseases such as Parkinson's and other cognitive impairments. Tea is a better-tasting alternative to water that is still calorie-free. While studies on the direct effects of tea on weight loss are ongoing, tea can be a tasty replacement for plain old water throughout the day. Keep in mind that while tea itself is calorie-free, adding extras such as sugar or honey can up the calories. Drinking herbal tea can have both short-term and long-term health benefits. Tea can help you beat a cold quickly and can help you stay healthier in the long run. Make sure to consult a doctor before using teas as a replacement for any medications. Herbal teas come in a variety of flavors with a host of health benefits that can make you healthier and happier. So brew a soothing, hot cuppa tea before bed or settle in with a soothing refreshment and friends on the patio. Cheers to better health.